At Lanka we no how important it is to look & feel good. We starterd Lanka Boot camps to help jump start people into a healthier lifestyle, motivate, and be rewarded. Join with other women who have the same goals as you, joining together means you have total support of each other. We are aiming to mix up the workouts, workshops, makeup, hair classes, programs and rewards to keep people motivated and not become bored with the same old workouts or beauty routines! . 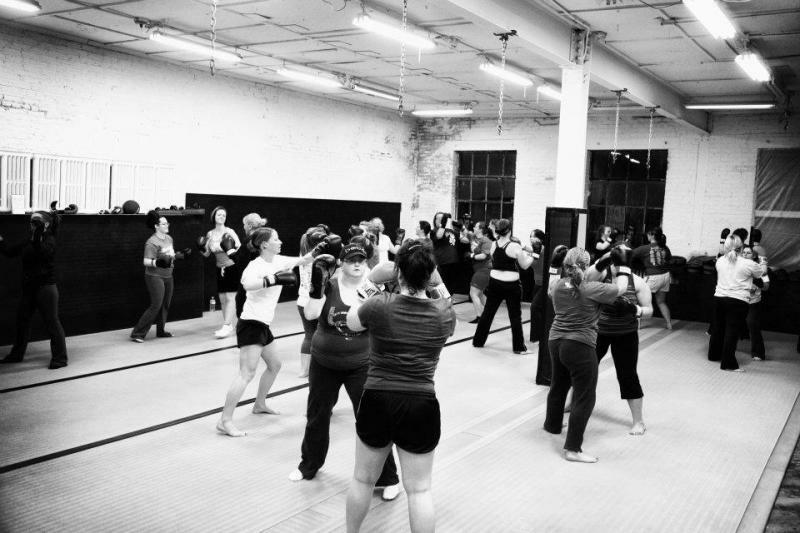 Check out one of our bootcamps for something different! Lanka will be holding a Basic Makeup class, learn the basics to daytime wear, and fun night dramatic looks. All classes are hands on and -Includes $75+ in makeup to take home to achieve the looks! A 6 week bootcamp designed for every women of shape, age & size. This no pressure class is perfect for beginner or advanced since you go at your own pace. Meet a group of great supportive women to jumpstart a healthier, motivated, happier lifestyle together in the New Year! MORE MOTIVATION?!? !, you get a 1 on 1 Boudoir/Pinup Photo session with Alanna Ralph of your NEW after body to show off all of your hardwork! Whats included in Lanka BootCamp? -A NEW healthier sexier, you! Lanka Booty Camp & Photoshoot Jan 16th 2014 SOLD OUT! Lanka Booty Camp & Photoshoot May 12th 2014 SOLD OUT!